Aversion.com: My Bloody Valentine to Reunite? 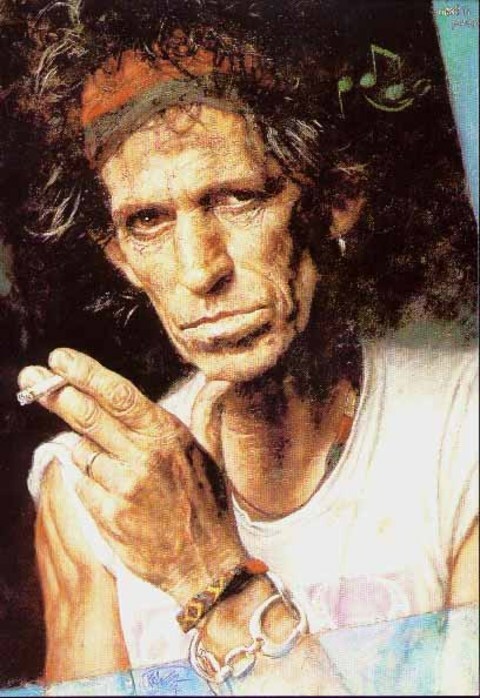 NME: Keith Richards has been kind of Weirdy McWeirderstein latley. I mean, if you think admitting to snorting your Dad’s ashes and eating cigarettes onstage is weird. Aesop Rock Myspace Blog: John Darnielle contributes a guest verse on the new Aesop album.